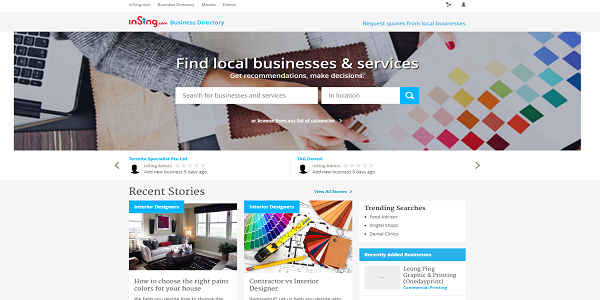 A business directory is a special list of companies with all necessary information – from addresses and phone numbers to details about the offer and photos. It is an easy way for boosting the traffic on your website, and in consequence, reach to a new group of clients. Now, when you know what business directories are, we can present some portals which gather databases. We would like to focus on services from the particular area known for one of the largest worldwide ports, takes the second position with respect to population in the world and official mascot Merlion – we hope you have guessed yet that it’s all about Singapore! 2. 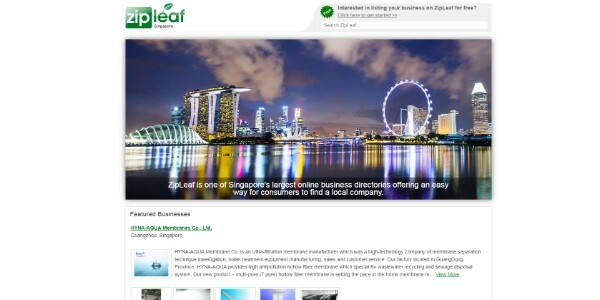 Company directory Singapore – which one you choose? Maybe you have heard about them already or it is the first time you meet these names below. Nevermind – it is a moment for checking them and choosing the best one! One of the largest companies list, where you can find information about businesses from the whole world. 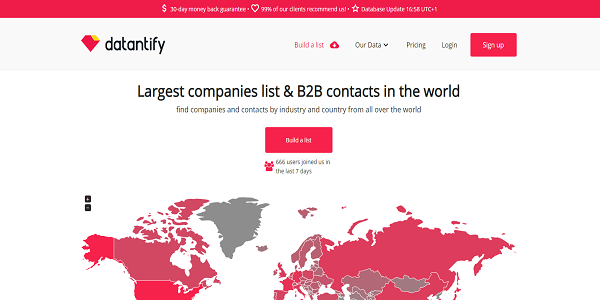 This is a perfect place to make B2B contacts and let customers find you. In Datantify directories there are about 56 344 978 active companies, including over 86 000 entities from Singapore. Singapore Business Federation determines itself as a “bridge” between Singapore’s entrepreneurs and the Government. It represents the business community in many fields like trade, investments and industrial relations. There is a special Singapore business directory where your company can be founded by the name, membership number or the group of industry. 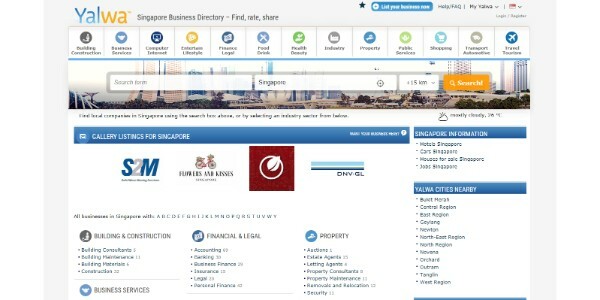 InSing – the business listing in Singapore which contains companies from different types of industries – from food and drink to real estate and housing. It is a kind of guide what to buy and what to do in Singapore. 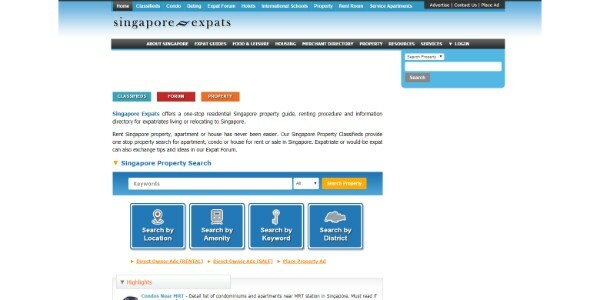 Besides finding a business, the user could also search for Singapore events there. 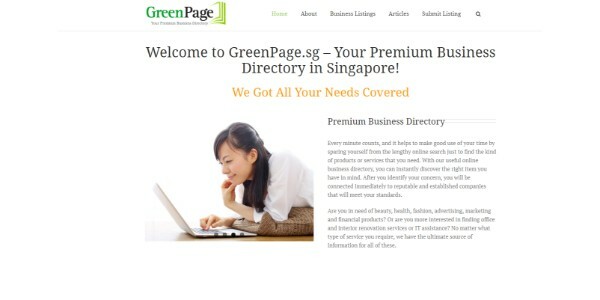 Another list of all companies in Singapore is The Green Book database. There are more than 67.000 categories which your company can be categorized under. In addition, this directory also provides website development services, so you can create your own company page with it. There is a Singapore Expats Merchant Directory, where you can add information about your services, products and company details. It provides advertising solutions for companies and offers customizable packages based on the company budget. The prices start at $500 per year. 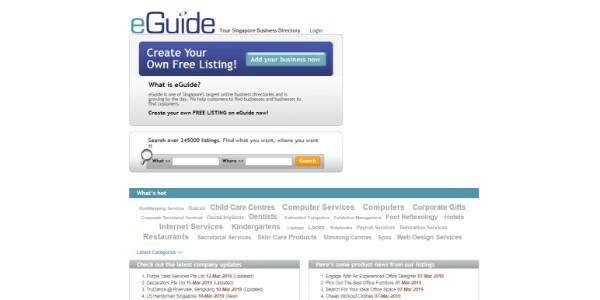 Eguide provides directory listing services both in global, and the local scale. This is a portal for large, medium and micro enterprises which aim to boost the traffic on their websites and raise the customers’ awareness about their brands. Daily, there are about 10 new added companies, and in a monthly perspective, about 139032 unique users. Yalwa is a place for easy finding a business which operates in many industries (over available 500 ones on the site). Thanks to the list of companies in Singapore with an email address, telephone numbers, and descriptions, the customers could contact you, generate leads and use the proposed services. 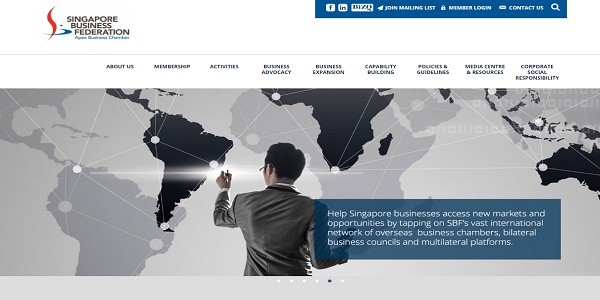 Kompass Singapore handles both international and local business listing. The company registered here can be classified by the location and the kind of activity it operates. Presently, the database on the Kompass website contains about 20 million companies – from micro and medium enterprises, to these the biggest ones. Zipleaf has been operating on the internet market for 6 years and offers free services for businesses which look for a way for being noticed by customers. You just need to register the profile of your company by adding the crucial information – the contact data, descriptions of your products and services or images. 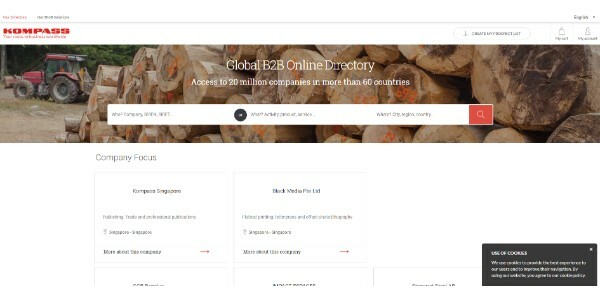 If your company is registered in Singapore you can join the Singapore business directory listing provided by Directory Singapore group. You register the profile and categorize it to a particular industry – from advertising and marketing to banking and financial. Generally, it is for the paid database – you pay a one-time fee in the amount of $199 for one year. 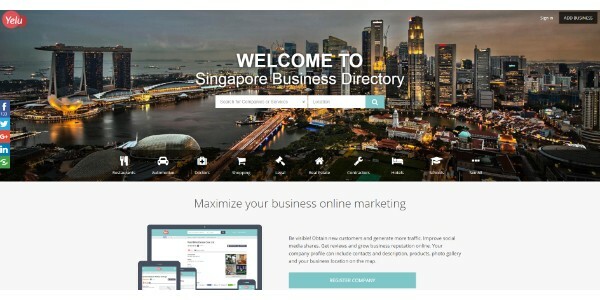 With over 295,410 companies and about 750 reviews left on the portal, there is a possibility to add your own business and become a part of Singapore business directory free listing. If you want to be highlighted and placed at top listing you need to pay. The prices start with $129 per year and the maximum sum is $299, but in this case, it is a one time fee and you will not pay again for these extra services. 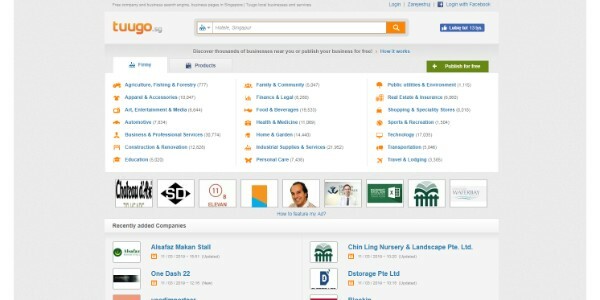 Example of Singapore companies list is a Singapore Business Directory website, which offers listings for enterprises located in Singapore. In the mentioned database, you can add information not only about the address or contact details, but also write about facilities, opening hours, maps, website, and social media links. 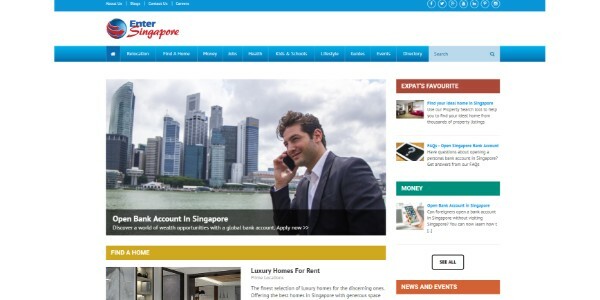 Enter Singapore is a website which gathers information mainly for would-be and present expatriates in Singapore. 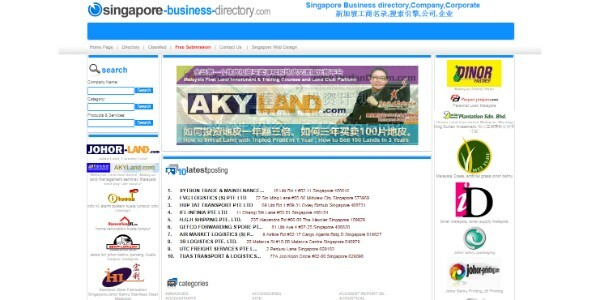 As a Singapore company directory list contains an array of categories your business can be classified to. Overall, it is a free paid service, but you could purchase additional services for $50 for 30 days or buy 90-day Featured Listing with more extra options for $300. 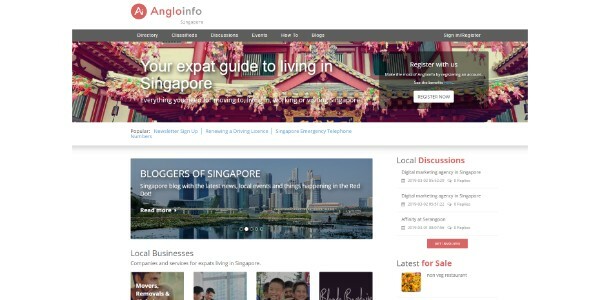 Angloinfo, just like mentioned earlier Enter Singapore, support especially expats, and contains a database of Singapore companies, which can be easily founded by people who have just arrived in the country. It has 500 thousand register users and you can advertise your company country-wide or choose local advertising. 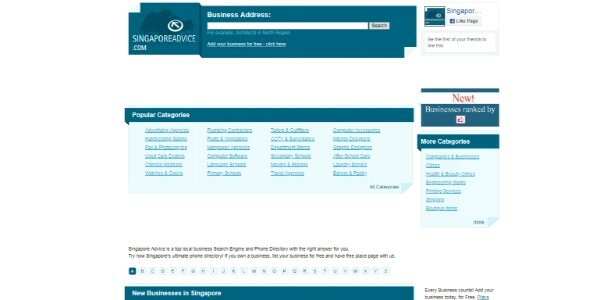 The SME directory in Singapore was formed for local business owners and SMEs. It supports them by presenting their products and services for local customers or foreign businesses. Singapore SME has been functioning since 1998 and was certified by Alexa.com as one of the top sites about business specific. GreenPage is free of charge business dictionary and the process of registration takes about 2 minutes only – you have to fill gaps related to the business category, name, contact number, email, and address. 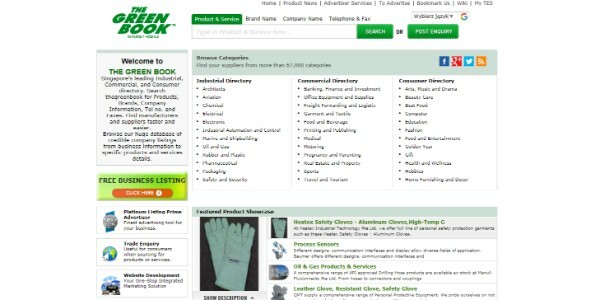 It is a trustworthy website – the recommended advertises on GreenPage are deeply screened and checked. 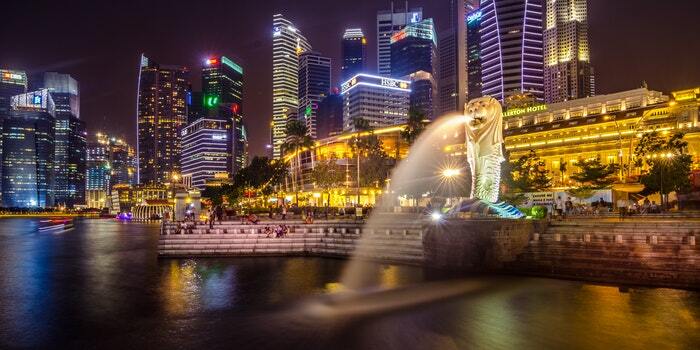 SingaporeAdvice is a list of companies in Singapore where you can add your profile without paying any fee. The best positions in the ranking depend on ratings and opinions left by customers. What is more, the service is free from third-party advertising, so there is no place for things like spam here. This business directory wants to create a community of businesses and customers and let them find each other. It is a free paid database for individuals and businesses. Tuugo operates both in local and global markets and it even has its own trademark. If you want to register the company, you need to select the area you operate and add basic information about your enterprise. 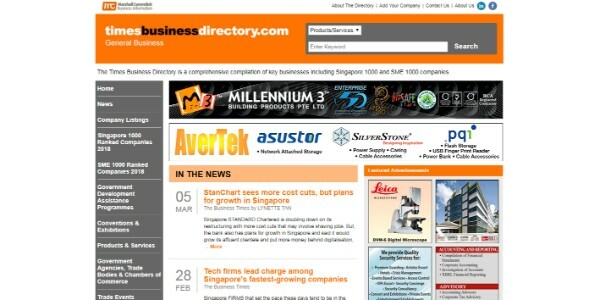 Times Business Directory is a list of SME in Singapore. The service includes about 1000 SME companies and is determined as the main reference directory for businesses which aim to make new B2B contacts and build the brand. The registration process requires being approved company which denotes of the portal honesty. 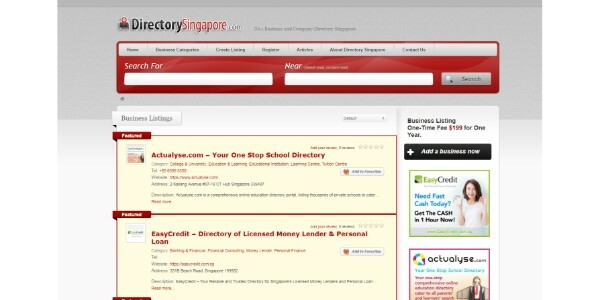 We can point to many Singapore business directories. Some of them are only local ones, in turn, there are also services which provide worldwide actions. No matter what kind of database you would choose, keep in mind that actual information about your company is the key. It is connected with creating an original description of your offer, where you have a chance to underline the product or services from others available on the market. And finally, pay your attention to contact with customers or B2B partners. Answer the messages regularly and try to provide your offer as best as you can, so that the positive reviews would pour out of your profile on the chosen Singapore business directory!